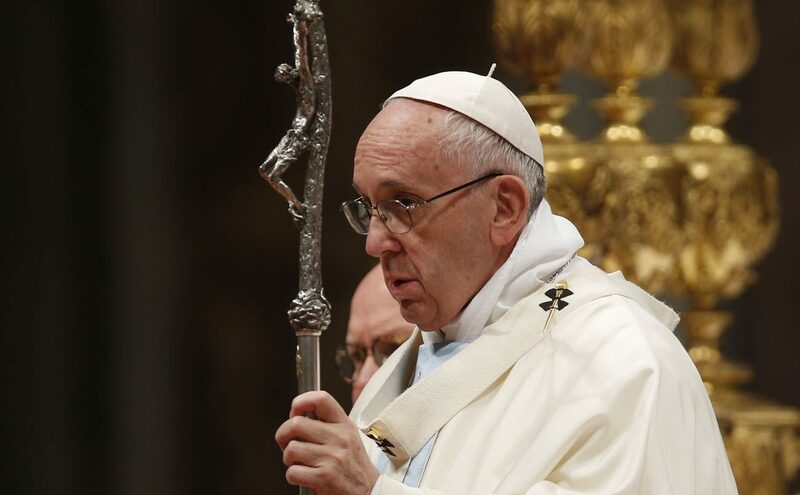 VATICAN CITY (CNS) — Pastors who preach one thing and do another are wounded and harm the church, Pope Francis said. Pastors are human, fragile and mortal. We need to pray for the conversion and the well-being of pastors.